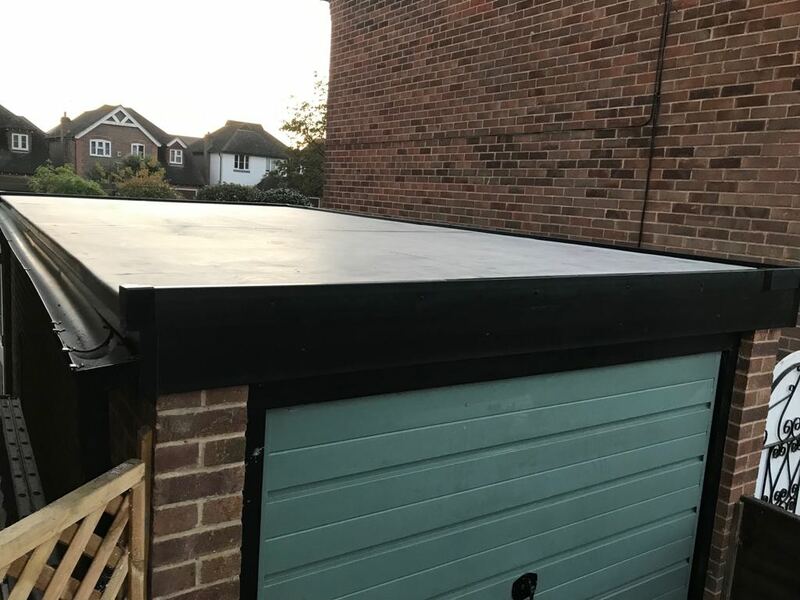 If you’ve got a problem with your garage roof and you think you need it replacing, then you have come to the right place. How do I know if I've got a problem? Over past years, most garage roofs have been fitted with timber decking and felt. Normally, over time the felt will split and leak and be overlayed with further layers of felt when repairs are carried out. 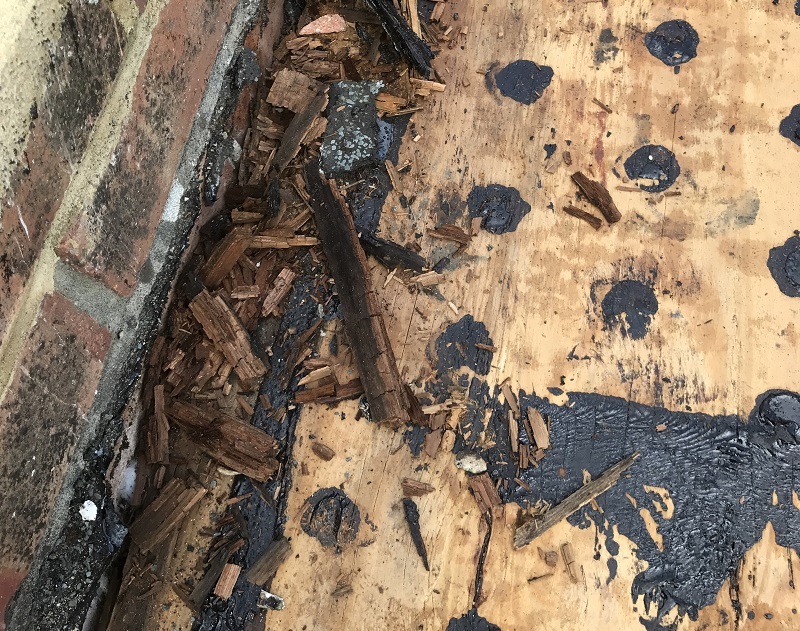 The outlets may block up with debris causing standing water called ‘ponding’ which adds additional weight to your roof and will need addressing on roof replacement by using new timber firring pieces to enable the water to drain off the roof properly. Flat roofs contract and expand when they heat up and cool down during the day and night. This is where felt roofs fail and split and begin to leak. If you look at the pictures below, you’ll see typical damage associated with a felt roof as it reaches its lifespan. 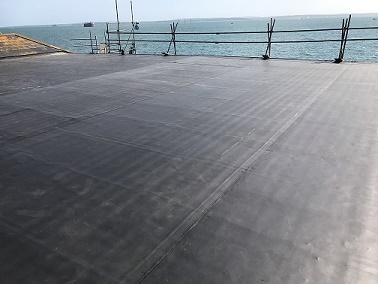 Modern flat roofs, especially EPDM are extremely flexible and elongate to over 300%. They are also hugely stable and have a proven lifespan of up to 50 years plus and come with a 20 year guarantee. 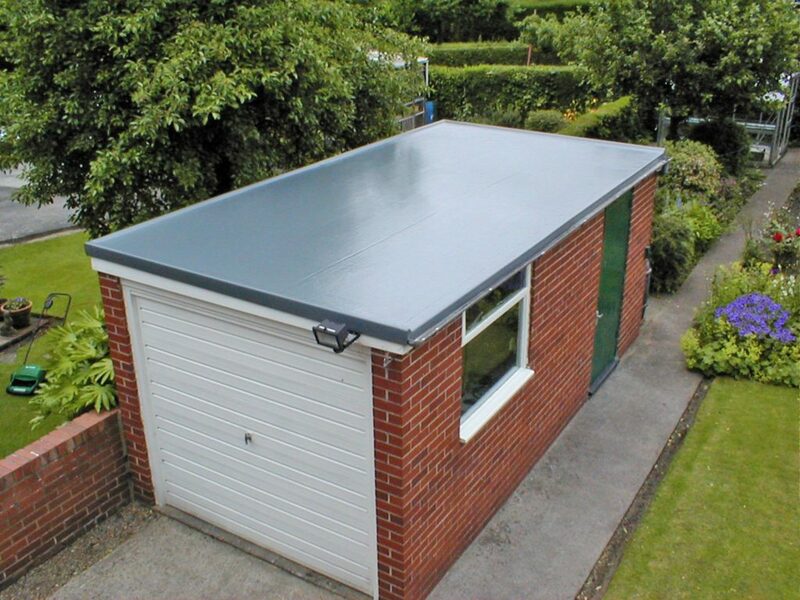 Have a look at each of these garage roof replacement solutions below. We can also quote for UPVC at the same time if you wish. For a quote, please call or email Richie or Kim and we can get an appointment booked in for you. If you request an appointment with us, either Richie or Kim will come over at a time that’s best for you. We’ll assess your situation and go through your options with regard to a new flat roof system. 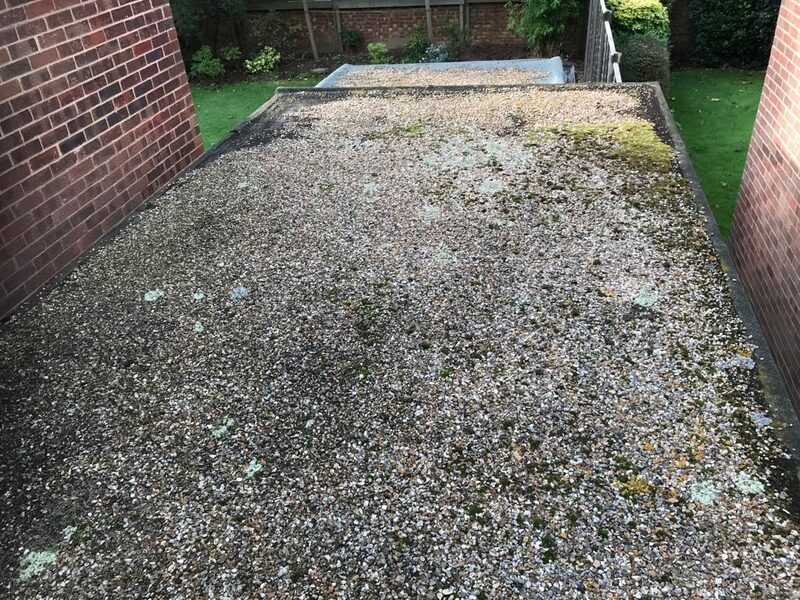 If you’d like us to give you a price for the work carried out, we’ll get some details of the roof, get a price together and send your quotation across by email or post. 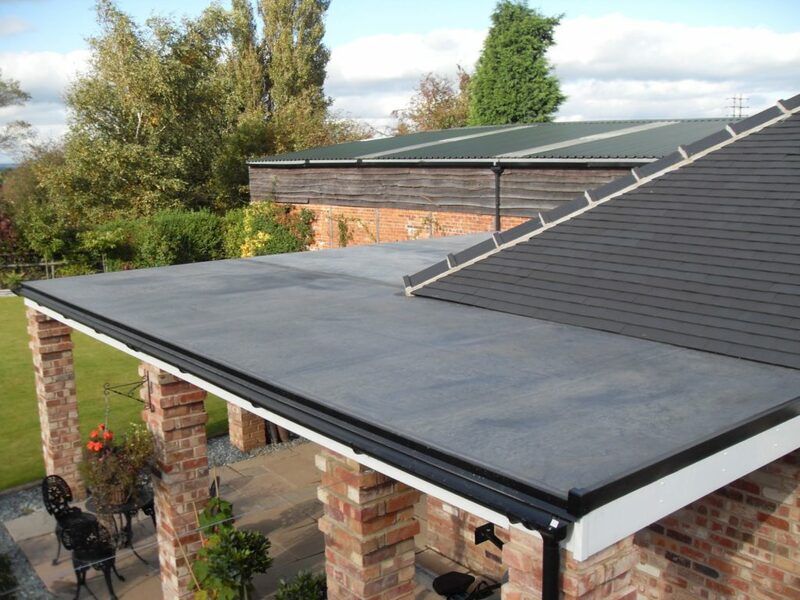 All of our quotations are no obligation and we’ll give you the very best advice you can expect from a flat roofing specialist. This is a recent job we’ve completed with an EPDM overlay. As you can see, you get a lovely finish on the roof coupled with a very long life span of up to 50 years and as always, a 20 year guarantee.